“Is it possible to amend the rules to stop giving (government) work to tax haven connections?” MP Julian Hill posing a question to public service chiefs at a parliamentary hearing into the cost of government. Stony silence. The mouths of Australia’s top bureaucrats were collectively and firmly shut. They were appearing before the parliamentary Joint Committee of Public Accounts and Audit (JCPAA). They took the question on notice. This JCPAA is the committee which oversees how much taxpayers’ money the Federal Government shells out to consultants, and how; and a huge chunk – some $2.6 billion over ten years – went to just four firms: PwC, KPMG, Deloitte and EY. In fact, the outsourcing of government in Australia is accelerating. Charge-out rates of up to $1,500 an hour per partner for Big Four consultants are replacing public servants. Taxpayers are on the hook for the blow-out in costs, and worse, the gutting of bureaucratic expertise. The Committee heard spending on consultants had doubled in the past four years, the Big Four were even charging for graduates who had not completed their professional year accounting studies, and the system for reporting and collecting contract information was shot. Former top bureaucrat Paul Barratt testified there was no evidence to support the view that spending on external consultants was more efficient than the public service, yet public service expertise was being eviscerated. 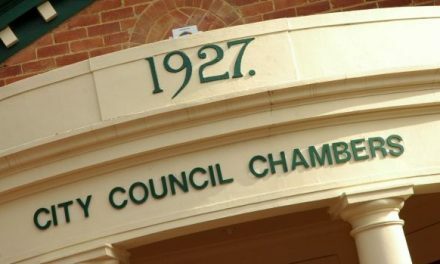 “This is $129 billion in five years on services, the content of which no doubt include a great deal that would traditionally have been regarded as core business for the Commonwealth,” said Barratt. You would think that the subject of how the government spends taxpayer money would be of vital public interest, like the wedding of Prince Harry and Meghan Markle. Not so, this reporter struggled to find even a mention in mainstream media. This is the consultants’ party from hell. The Big Four now make more money from government than they do from audit. They make more from government than they do in their tax divisions advising the world’s largest companies. But you won’t find any public material about it because this emerging private sector bureaucracy does not have to disclose even a revenue breakdown of its government activities. The Big Accountants are entirely unaccountable. We will return to this epic paper-shuffling party, and the parliamentary hearings, shortly. Meanwhile in the Old Dart this week, there were serious calls for a break-up of the Big Four. Finally. 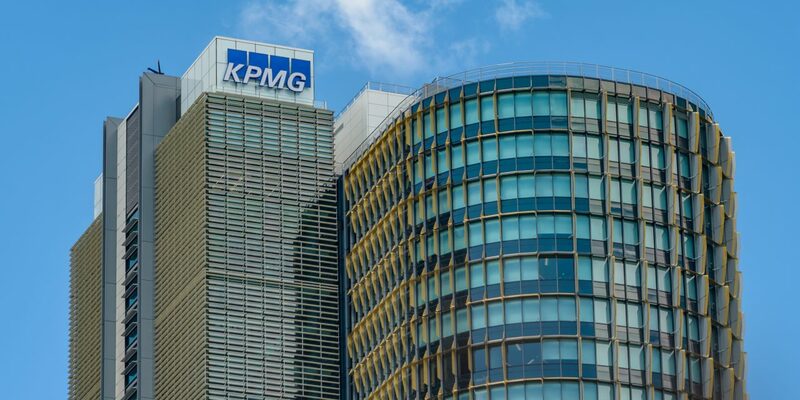 Bill Michael, chairman of KPMG in the UK, said his firm had been thinking about break-up scenarios “for some time” as the current business model of the Big Four — which generate a growing portion of their revenues from consulting — is “unsustainable”, according to the story in the FT. The break up calls follow a string of corporate scandals which brought into question audit, integrity and professional standards. Yet the subject remains eerily quiet in Australia. Have they planned for a break-up here, or are they supremely confident they have governments so under-the-thumb that they afford not to care? Despite the controversy embroiling the big firms worldwide; despite demonstrably failing audit standards and the boom in government outsourcing to KPMG, Deloitte, PwC and EY, only a handful of people in this country have called for a bust-up. Government spending on consultants is going through the roof. 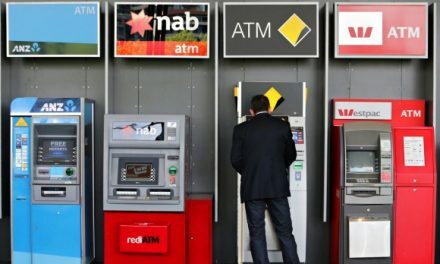 Charge-out rates of $1,500 an hour for big city consultants EY, KPMG, PwC and Deloitte are replacing public servants. Taxpayers are on the hook for the blow-out in costs, and worse, the gutting of bureaucratic expertise. Paul Barrett, formerly secretary at the Department of Primary Industries and Energy and then Department of Defence, said there was little evidence to support the view that outsourcing made government more efficient. Other figures provided to a Senate committee showed contracts with the Big Four more than doubled in value from $196.4 million in 2013-14 to $420.3 million in 2015-16. The Committee also heard some strange evidence from the public services bosses about the inadequacy of the system and how consultants appeared to be gaming it. Why were PwC, EY and AGL counted as Small to Medium-Sized Enterprises (SMEs) when they had more than 0-19 employees? Was the real cost of outsourcing disguised by the failure to report and break down on-hire labour contractors versus consultants? Why were ABNs not aggregated so the Austender database could show contracts with all the entities controlled by the big firms rather than allowing them to disguise the extent of taxpayer mandates by deploying different ABNs? The ultimate “take-out” is that the cost of government is rising, not falling, despite the cuts to bureaucracy and despite the rhetoric of private sector efficiency. And a good deal of the blame can be sheeted home to poor reporting and disclosure practices which allow the private sector to game government agencies for enormous fees. “We are 12 years on (from the ANAO report of 2006-2007) and we are having the same conversation,” said Julian Hill. “Ten years and a billion dollars in contracts later and we still don’t have a system to do this? The day was full of Sir Humphreyisms such as this from the Department of Human Services boss: “We are doing work to ensure that we have more granular reporting”. Nobody seemed to know how to tell how much casual appointments cost. People, that is, working in the public service, sometimes for years, procured through labour hire firms. How much were they paid? How many of them are there? How long have they been there? Where this is all heading, nobody knows. Is it out-and-out corporatocracy? There is utter lack of interest in the media about the outsourcing of government. The only solution would seem to be that the public demand complete transparency and disclosure, down to naming individuals and their charge-out rates. Transparency should also be imposed on the biggest beneficiaries of government largesse, the Big Four, who enjoy ten per cent revenues rises and don’t even report a revenue breakdown. They are literally more secretive than the Vatican.